The Old Surrey Restaurant is nearly 45 years old, and the wooden stool in the kitchen has been there since it opened. Philip Aguirre used to stand on it when he was nine years old so that he could wash dishes for his mother and father. "I was too short to reach the sprayer," he said. "I'm looking forward to my nine-year-old son starting to work as well. We'll see if my wife let's that happen." As Aguirre grew taller, he graduated from dishwasher to busboy to prep cook to cook. He took over the business from his parents 13 years ago. "I joke with my friends about New Years Eve, Mothers' Day and Valentine's Day," he said. "I've been with my wife since 1996 and not one of those days we've spent together." Aguirre's father, Valentine, a trained chef, immigrated to Canada from Spain in the late 1960s. He married his wife, Lesley, and the couple decided to open a restaurant on 72 Avenue near King George Boulevard. Philip acknowledges Surrey's Newton neighbourhood was a bit of an odd fit for French fine dining in the mid 1970s. "My father loves to tell this story," Aguirre laughed. "He was like, 'I'm going to open a French, fine dining restaurant in Newton in 1974!' There were still dirt roads in the community." 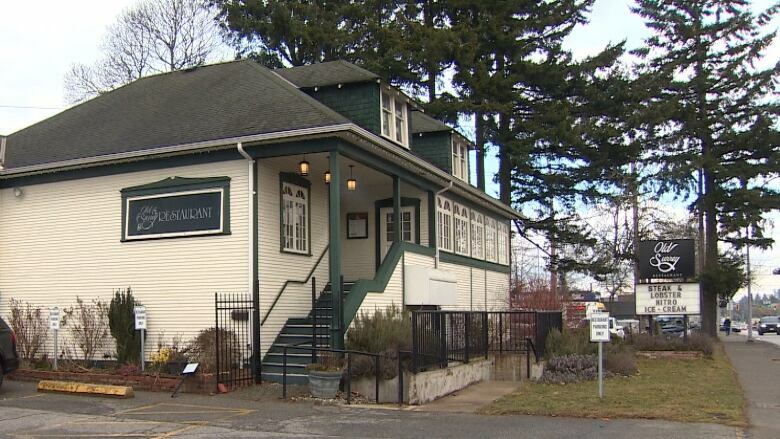 With a population of 149,000 people, Newton has grown into a large and diverse community since the restaurant opened. According to the 2016 census, about a quarter of Newton's residents are Caucasian and nearly 60 percent are South Asian. "I always say that Newton is the perfect example of multiculturalism in Canada," said Aguirre, who is also the executive director of the Newton Business Improvement Association. "My family was based off immigration, and I love the spirit that it brings." On a cold Wednesday morning, the Guru Nanak Sikh Gurdwara is packed. Dozens of volunteers serve lunch on the ground level while dozens more start dinner preparations in the kitchen behind them. 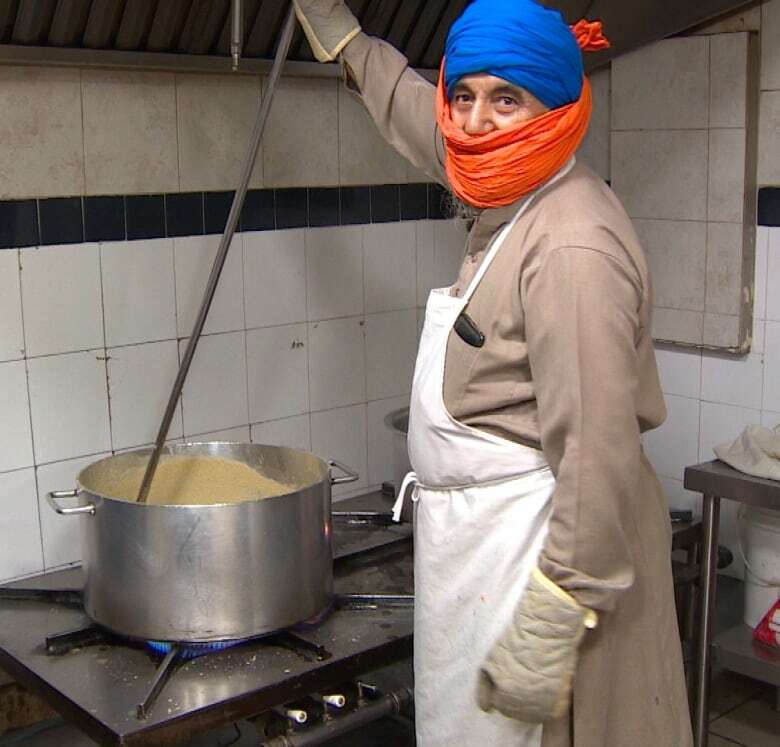 Bhupinder Kaur Biln, a member of the Gurdwara executive committee, says everyone that enters is offered a free meal and thousands of people eat there every week. "When people come to gather here, we have no race and we have no colour," she said. "Everyone is welcome." The temple is undergoing renovations to accommodate its rapidly growing membership. "We just need more space," Biln said. 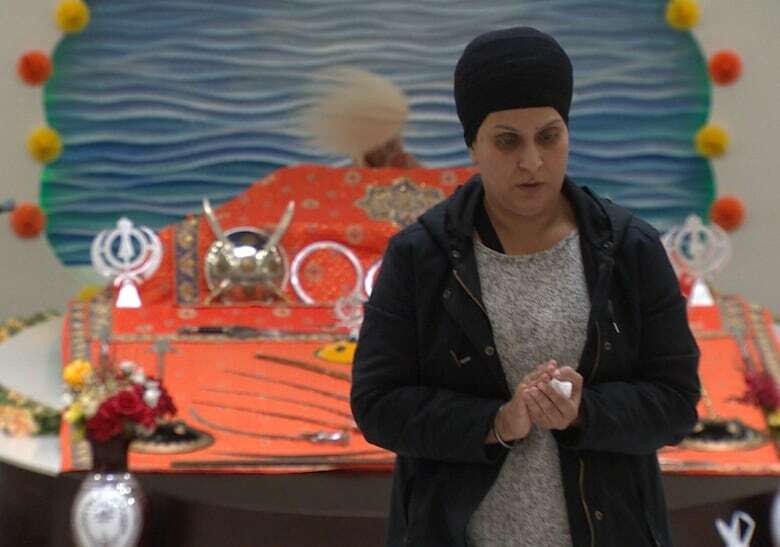 Guru Nanak Sikh Gurdwara will always be a place of worship first and foremost, but as the community around it grows, so too does its role in Newton. The temple now plays a large role in connecting people with whatever kind of support they need. Biln says they help with everything from health issues to keeping kids away from drugs to explaining taxes to seniors. "There are a lot of issues within the community that are addressed here," she said. "We try to hold workshops that are free of charge." As she explains the workshops to a reporter, an elderly woman walks up beside her and starts speaking in Punjabi. They both laugh as Biln provides a translation. 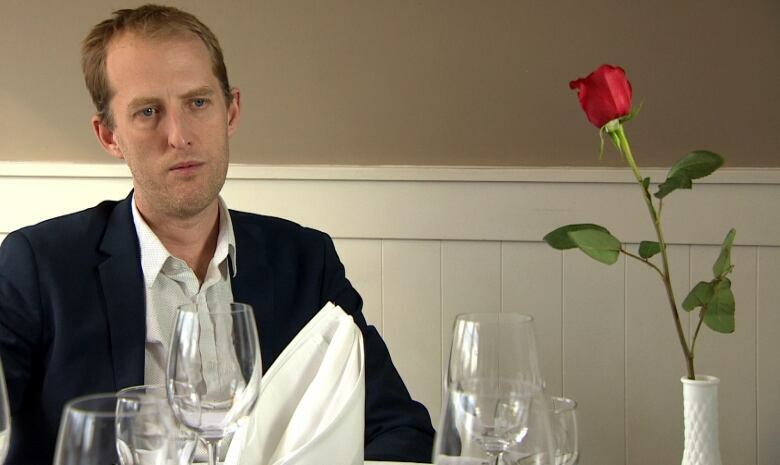 "She said you can come back here for a meal anytime," Biln said. "She wants you to know you're welcome here." Surrey — Why We Live Here is a week-long series looking at the people and neighbourhoods that make up B.C. 's second largest city.